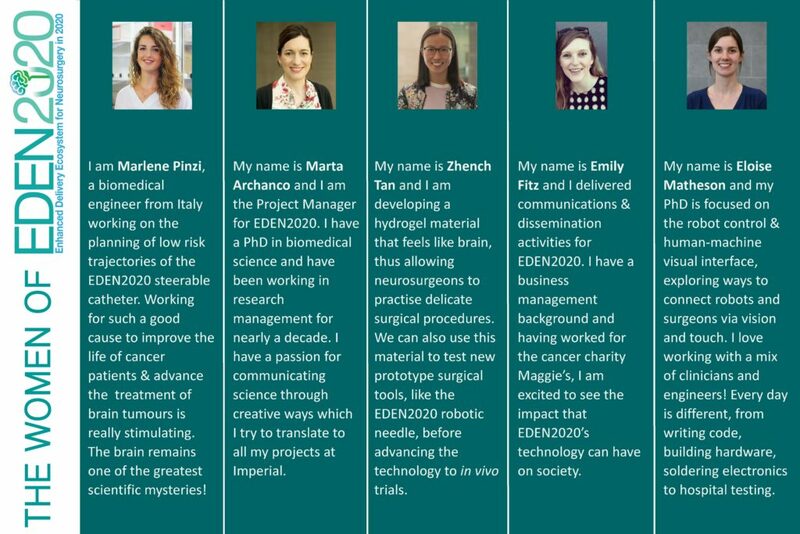 EDEN2020 celebrate its inspiring women at Imperial College London’s, Imperial Lates: Wonder Women. Once a month and on the backdrop of a theme, Imperial opens its doors to the public at Imperial Lates. The public are invited to discuss, debate, create and explore the latest in science and engineering at Imperial. 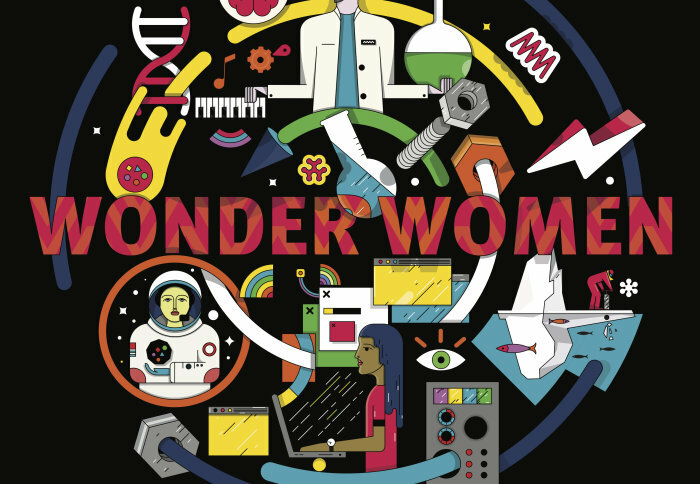 Marking Women at Imperial Week and International Women’s Day, March’s theme celebrated women in STEM which was befittingly titled Imperial Lates: Wonder Women. This event was a great opportunity for EDEN2020 to not only engage the public with the project but to also demonstrate EDEN2020’s commitment to gender equality and inclusion. EDEN2020’s pop-up science station came about from Dr Marta Archanco’s (Imperial) collaboration with entomologists from the Natural History Museum in London. Joining Marta in running the station were postgraduates, Marlene Pinzi and Zhench Tan who are engineers working on EDEN2020. The EDEN2020 team set-up a model of a human gel-brain for the public to touch, had different catheter prototypes on display, and showcased the promotional video explaining how the catheter works. Reaching over 1000 curious visitors, the EDEN2020 team explained how biomimicry inspired the development and advancement of robotics in neurosurgery. Or rather, how the wood wasp’s egg laying channel (more commonly known as the sting) inspired the development of a steerable catheter to be used in delivering faster, more accurate and less invasive cancer treatments. Left: Marlene and Zheng, EDEN2020’s engineers showcasing the EDEN2020 interactive display at Imperial Lates: Wonder women. Right: Audience of all ages could not learn enough about EDEN2020! It was great to see EDEN2020 be alongside inspirational women everywhere pushing the boundaries higher, further, faster and challenging what it means to be a woman in the modern world.